Build & price your new vehicle. Shop for a new Toyota. 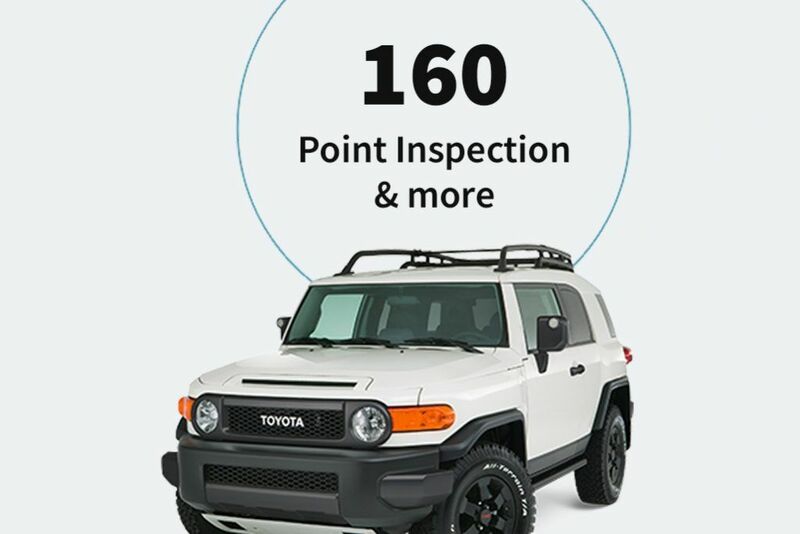 See what goodies we have for you on new and pre-owned vehicles. Save money & keep your vehicle in top condition with our service specials. Designed and engineered specifically for your Toyota. We have lots of great choices to fit your unique situation. Manufacturer’s warranties only last so long. Stay protected for the unexpected. Alpine Toyota is part of the Trotman Auto Group family. A BC owned and operated chain of automotive dealerships, since 1971.